For over ten years, ENRGIES has provided support and design expertise for leading aerospace, government, and defense entities throughout the United States. Experienced in manned and unmanned (UAS) aviation, Command, Control, Communication & Intelligence (C3I), missile sensor programs, helicopter prototype integration, air and missile defense systems, and Tactical Operations Centers (TOC). 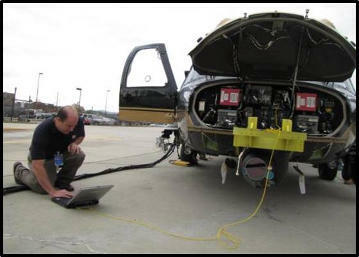 Additional capabilities include complex integration, electro-mechanical, avionics, and missile technology areas, as well as extensive experience in government and contractor aspects of program management. U.S. Representative Mike Rogers joined Auburn University aviation students and teachers for an historic announcement of their new unmanned flight school. FAA Section 333 Exemption. 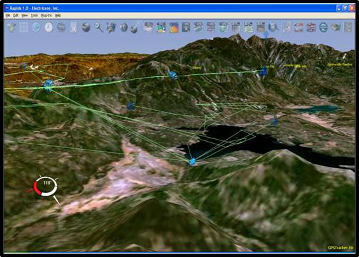 Certified full service UAS company with expert operators, trainers and repair technicians. enrGies provides complete UAS solutions including certified operators, trainers, repair capabilities, mission planning and execution along with data analysis. Experienced support and design services for leading aerospace, government, and defense entities. Experience in manned and unmanned aviation, Command, Control, Communication & Intelligence (C3I), missile sensor programs, helicopter prototype integration, air and missile defense systems, and tactical operations centers (TOC). SRK is a fast, compact patented ultra-secure cyber security process that protects sensitive data such as encryption keys, passwords, etc. SRK is NSA Suite B compliant, up to 70 times faster than conventional processes. Mechanical, electrical, software, hardware Integration, cable manufacturing, equipment reset, upgrades. High bay integration area along with an extensive electronics lab. 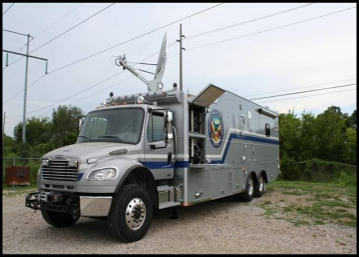 Open Architecture Secure Information System (OASIS), is a rapidly deployable wide area data and comms network in use by National Guard and Homeland Defense organizations. Using a combination of point-to-point, point-to-multipoint and Omni-directional digital radios, OASIS has been deployed up to 100 miles from the internet head end or access point. Key personnel from diverse aviation backgrounds with extensive experience providing solutions to military units and other organizations. enrGies is FAA Exception 333 certified to fly drones over the U.S. We operate a wide variety of unmanned aerial systems (UAS) to match most any mission requirement. Certified government and commercial UAS pilots and trainers experienced in all kinds of aerial video and data gathering missions. 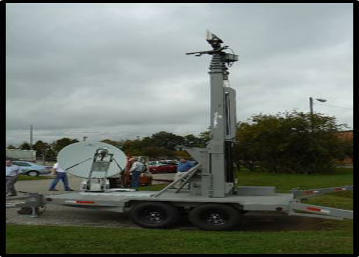 Proven engineering experience to match platform/payloads to mission requirements. Examples include improved sensor capabilities to fit existing platforms working with as little payload availability as 8 ounces. Our integration and prototyping staff have performed the physical integration of these sensors including fabrication of new mounting plates. enrGies offers proven, up-to-date UAS training solutions and the technical expertise to successfully accomplish specialized program requirements and mission needs. enrGies offers maintenance and repair of aircraft/air-frames, components and unmanned systems composites. enrGies performs a full range of engineering tasks – from taking a concept and evolving an entire C4ISR system to providing engineering support to an already existing engineering team. 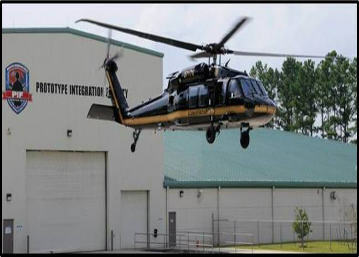 We’ve worked on tactical operations centers, fixed and rotary wing aircraft, unmanned systems, integration labs, individual components and subsystems, and all sorts of projects. Secure Regenerated Keying (SRK) is an ultra-secure, patented crypto derivation process that protects sensitive data (encryption keys, passwords, etc.) and works with encryption cyphers such as AES and Elliptical Curve. SRK uses only NSA approved crypto protocols and mathematical processes and is Suite-B compatible. SRK protects encryption keys, passwords, etc. from hackers. Up to 70x faster than existing cyber security methods. Provides secure two-way assured authentication. Unique encrypt once & broadcast to many capability. Works peer-to-peer without needing servers. Experience you can count on with real-world results. 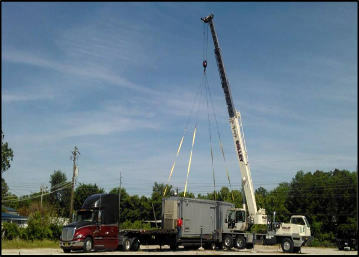 enrGies provides custom integrated solutions and support to the customer’s complex requirements. As a Small Service Disabled Veteran Owned business we offer dynamic and responsive engineering, software design and development, analytical solutions, and high quality rapid prototyping. Our highly-skilled & disciplined team of engineering, integration, and project management are experienced with immediate quick turn projects as well as full scope DoD acquisition programs. Recognizing the need for both agility and repeatability enrGies uses AS9100 (or equivalent) processes and is pursuing full certification. Our success is attributed principally to an adherence to the values of integrity and respect. Within enrGies corporate culture each member of the team is committed to customer satisfaction; the cornerstone of which is a detailed understanding of the customer’s needs as well as requirements. Uniquely, our team has the integrity to tell a customer bad news (along with a resolution!) as well as the respect for their requirement to provide detailed and insightful solutions. This approach allows enrGies to demonstrate our slogan “From Concept to Completion”. Contract Number: GS-10F-0136T enrGies offers engineering services under all six contract Special Item Numbers, or SINs, that are available under this contract across the full life cycle of an engineering project in the areas of electrical, and mechanical engineering and related sub-disciplines. Discounted rates may be offered on individual task orders. enrGies will provide services according to task orders issued under this contract. These services potentially include the entire mission area requirements supported by the activities and technical capabilities that comprise the various ordering offices. Past Performance – enrGies currently does not have any past performances. 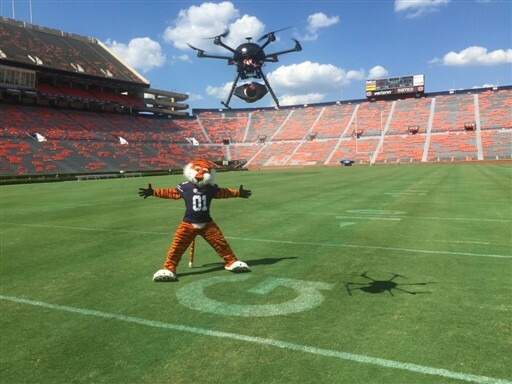 enrGies is under contract with Auburn University to develop their new Unmanned Aviation System (UAS) course along with providing expert instructors to conduct the classes.